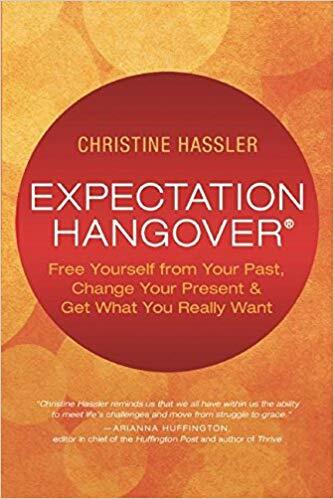 Christine Hassler left her successful job as a Hollywood agent to pursue a life she could be passionate about and is now the best-selling author of three books, most recently Expectation Hangover: Free Yourself From Your Past, Change your Present and Get What you Really Want. 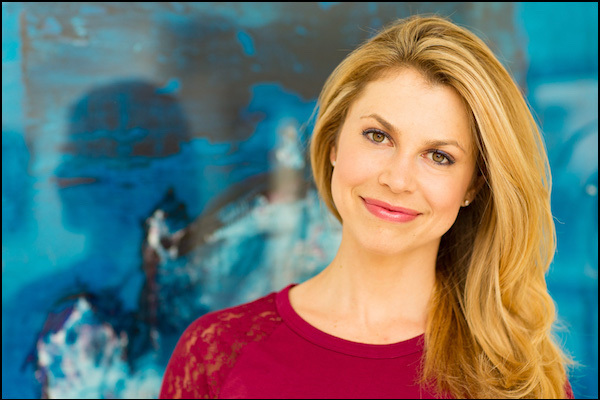 For over a decade, as a keynote speaker, retreat facilitator, spiritual psychologist, life coach, and host of the top-rated podcast “Over it and On With It”, she has been teaching and inspiring people around the world. 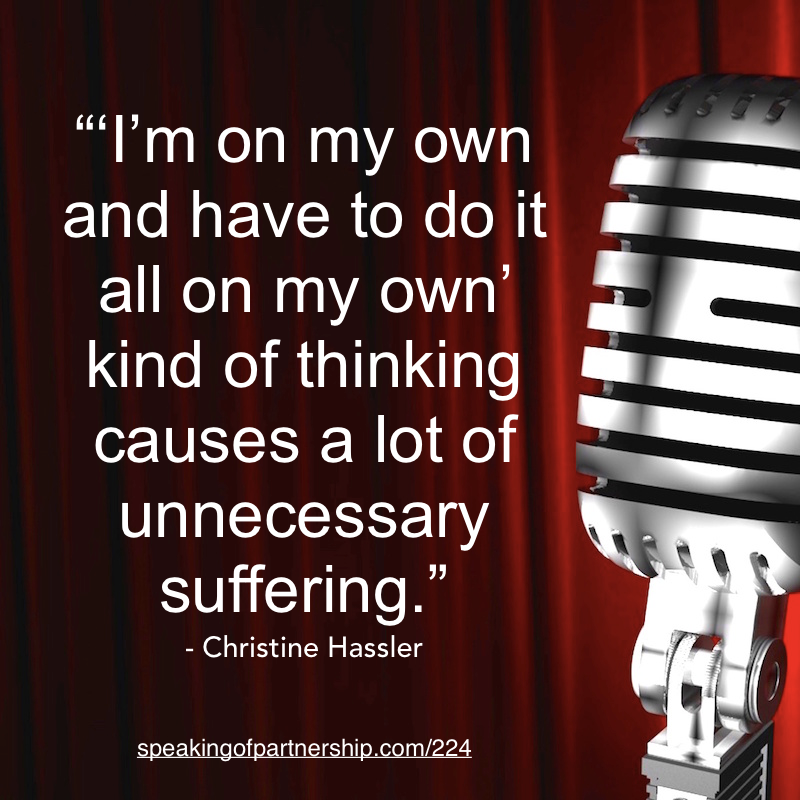 Christine believes once we get out of our own way, we can show up to make the meaningful impact we are here to make. My external relationships are always a reflection of what’s going on inside of me. 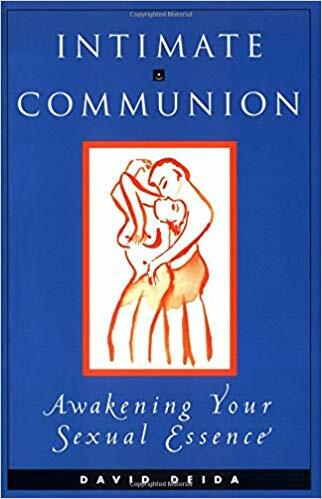 Her last book, “Expectation Hangover”, was inspired by her divorce that happened when she was 31 years old. She was dumped by her fiancé 6 months before her wedding and then about 6 months after that she met the man who she would end up marrying. She figured everything was where it was supposed to be and that was the reason she was dumped previously, so she could meet this new person who she would marry. Her proudest moment in partnership comes in her current relationship. They had a very intense coming together. They had to have a two month relationship over WhatsApp before they met physically and after a while he moved there from Australia. There were so many intense moments where they could have thrown in the towel but the stuck it out. Be the ideal partner to yourself.